Is the introduction of a 'one-stop shop', in line with Willis Towers Watson's AMX offering, the catalyst for a far more open market place within the Asset Management industry? Or does the FCA have to push through further legislation to achieve full transparency? 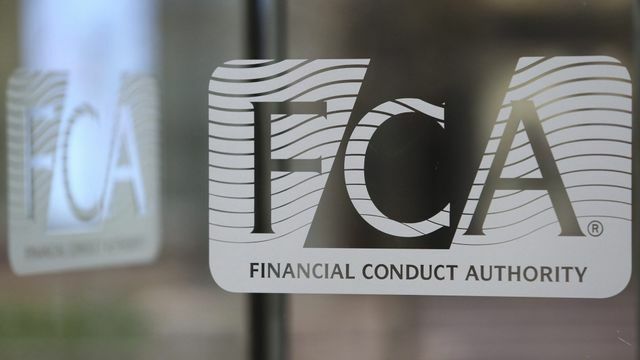 Asset managers have pushed back on a number of radical industry reforms put forward by the UK regulator, which were intended to kick-start competition and reduce costs for investors.